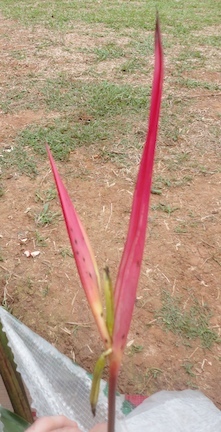 The beauty of these plants moves me to tears. 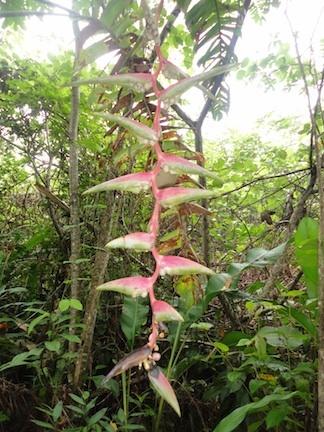 I’m honored to be connected to this project! 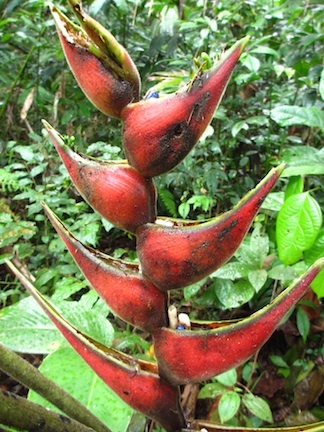 > In your acquired plants, the beefy H. psitts are hybrids of H. psittacorum x H. spathocircinata, and the Etlingera is E. elatior. 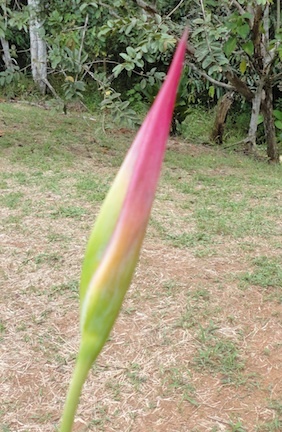 According to my humble observations, these are my recommendations for identification. 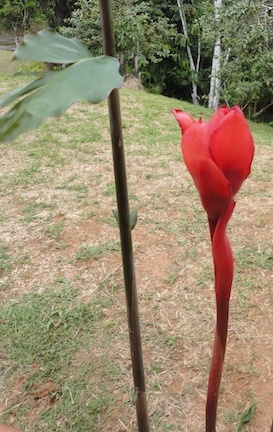 I am not an expert. 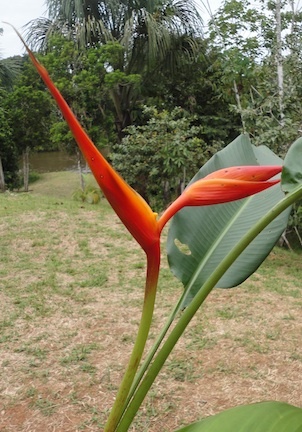 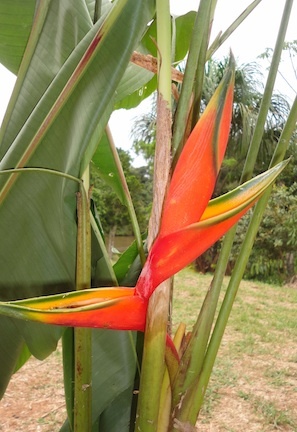 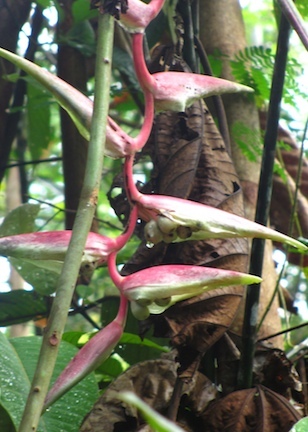 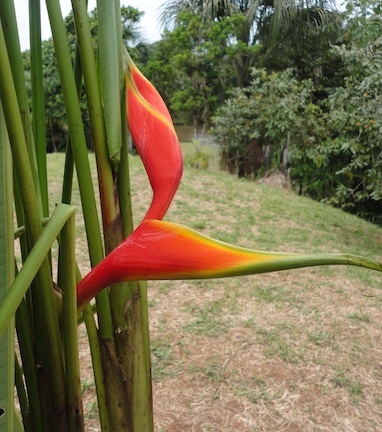 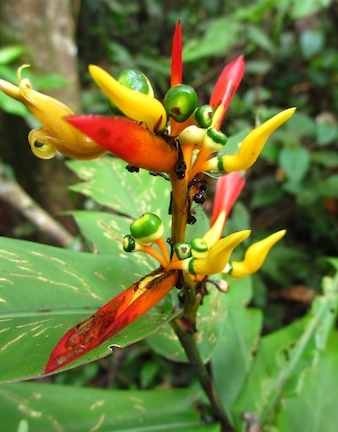 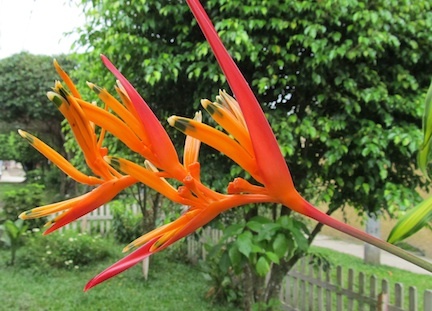 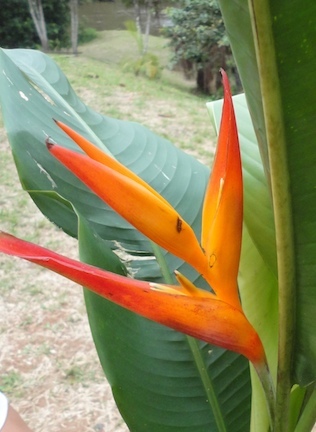 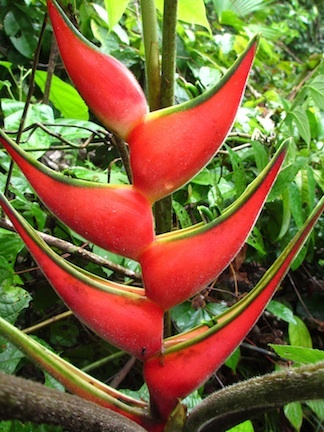 In case it matters to you all, Heliconias are native to the Americas and gingers are native to the Old World tropics. 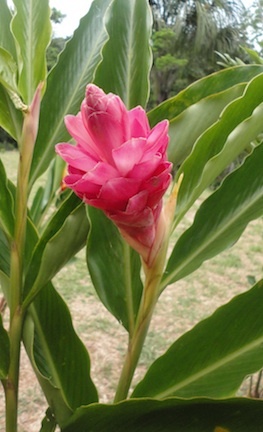 So your E. elatior (baston), Zingiber spectabile (beehive ginger) and Alpinia purpurata (red ginger) are introduced species. 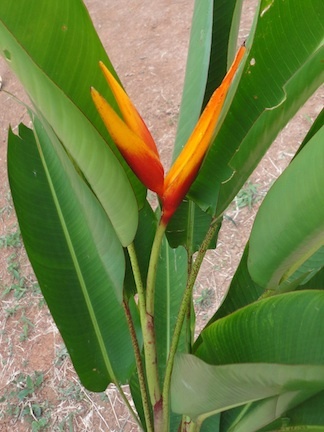 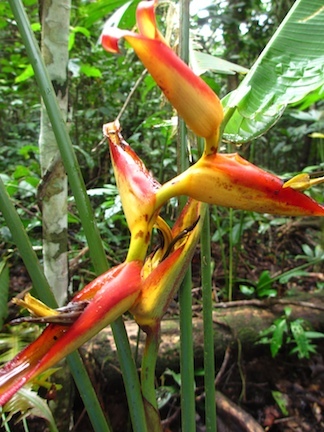 There is one genus in Zingiberaceae native to the Neotropics: Renealmia. 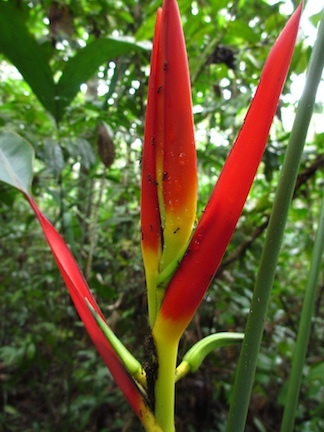 I’m sure there are representatives in your forest. 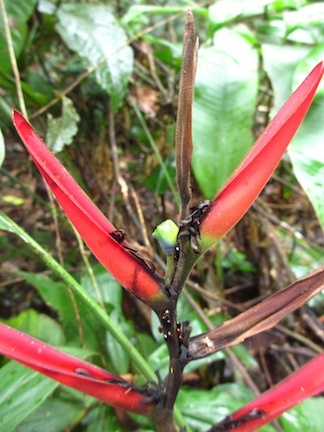 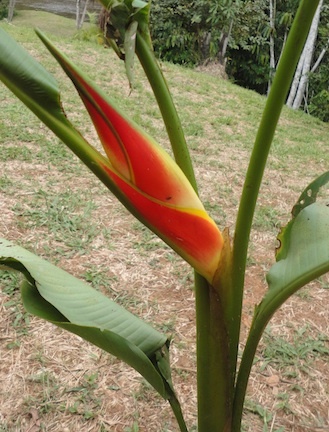 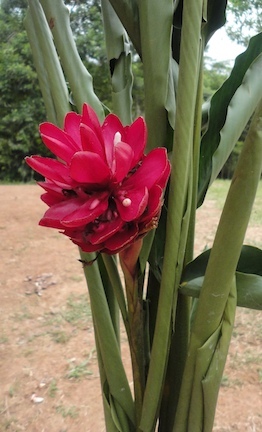 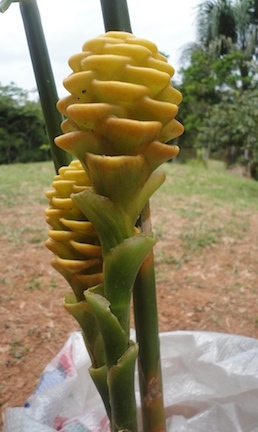 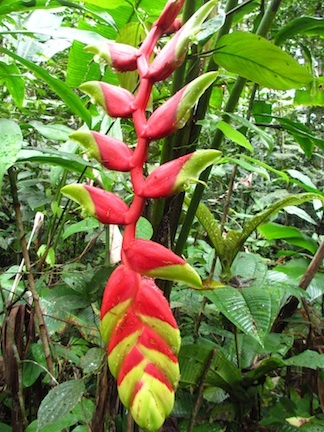 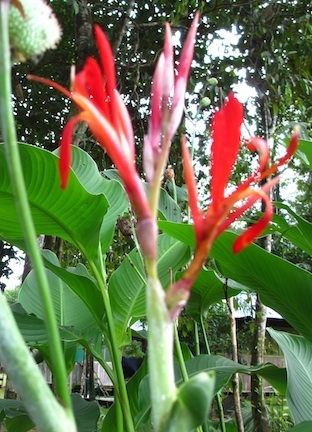 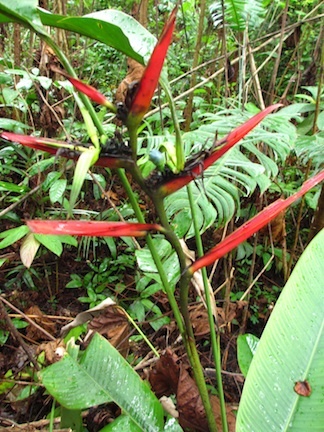 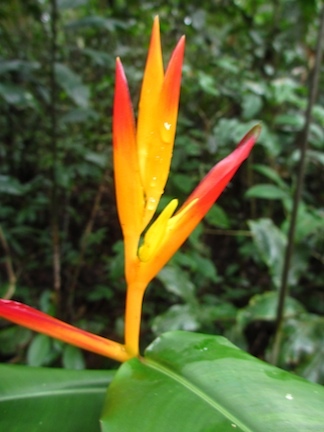 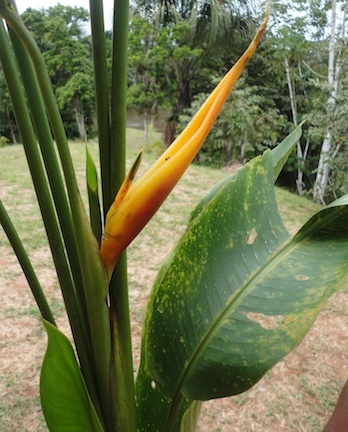 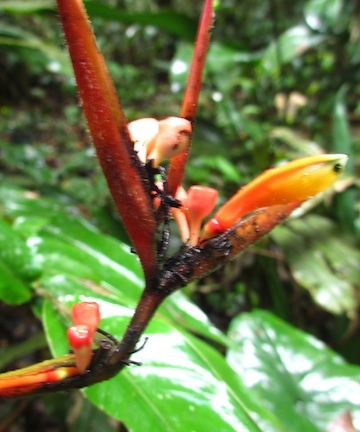 Costus (caña agria or spiral ginger) is a close ginger relative, also native in the forest around Iquitos.